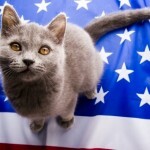 If you need to transport your pet from New Zealand to the United States, Aero Pets can take care of everything for you. 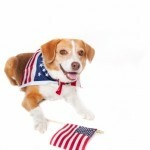 We are government-approved to handle everything you need to fly your pet back to the USA. We take care of all vet checks, documentation, shipping and flights. You can rest easy knowing that we have over 10 years experience of dealing with all the red-tape required to transport pets overseas. Call us today about your dog or cat and we will start the process for you at an affordable price.